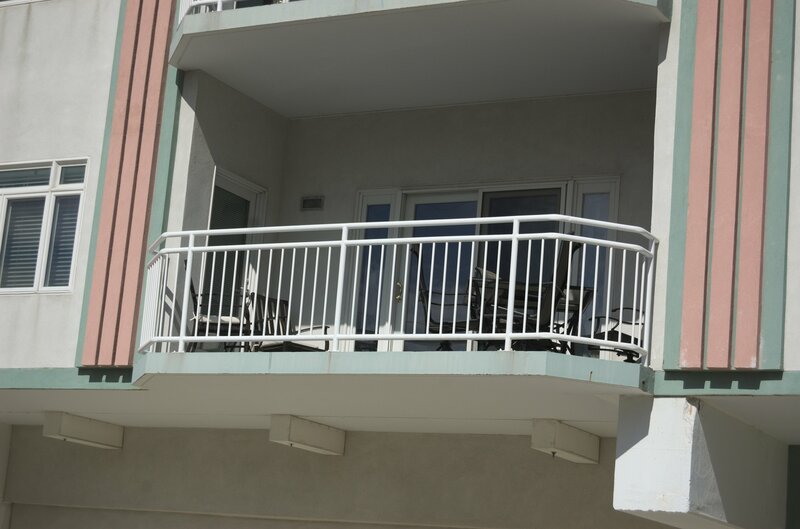 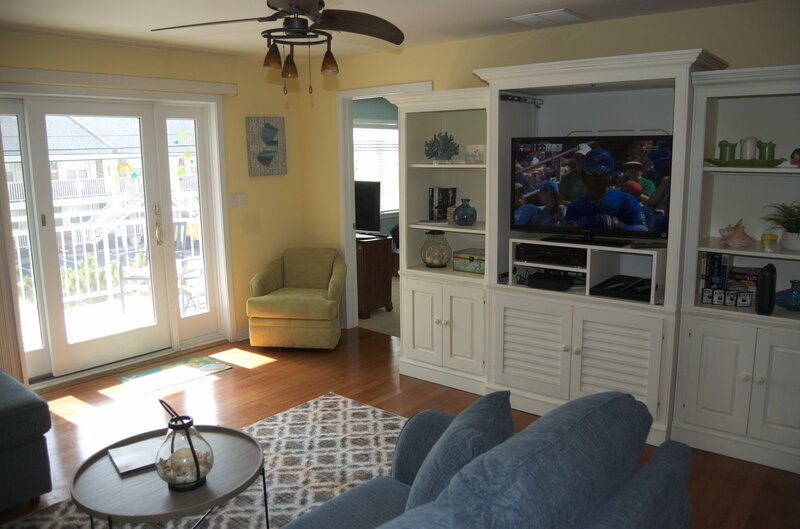 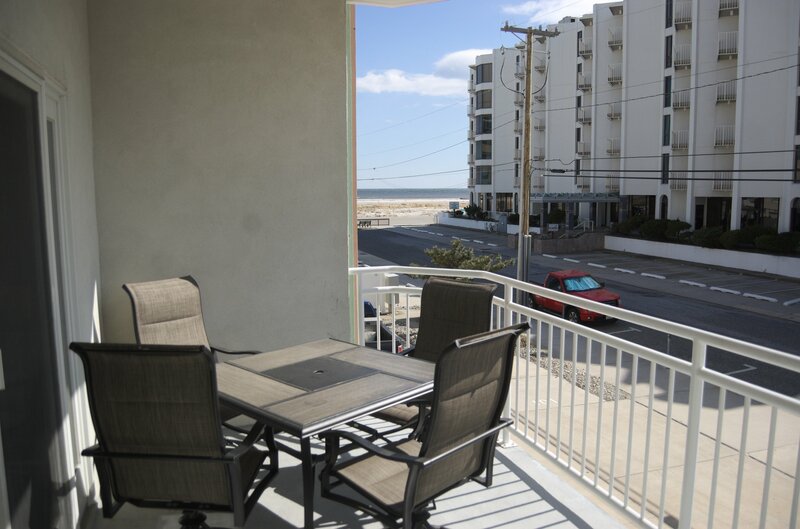 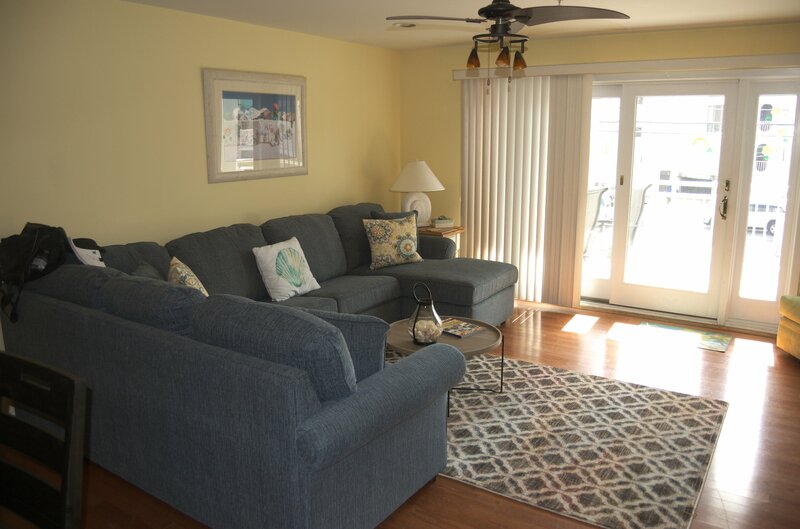 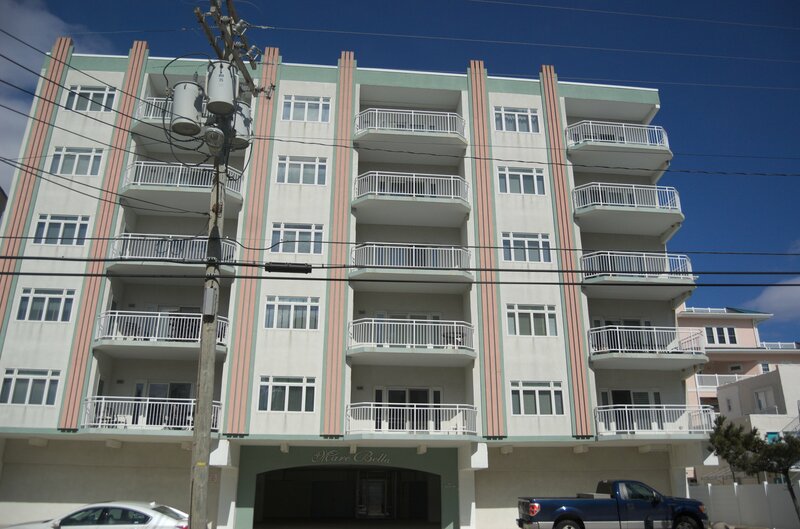 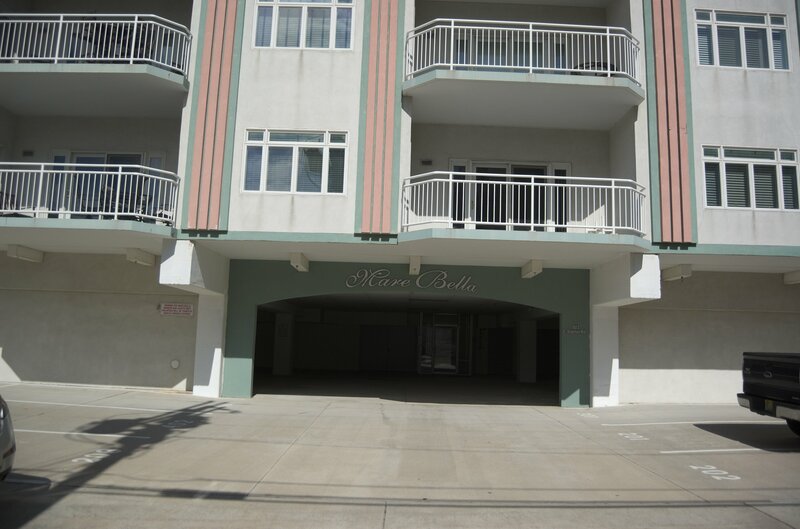 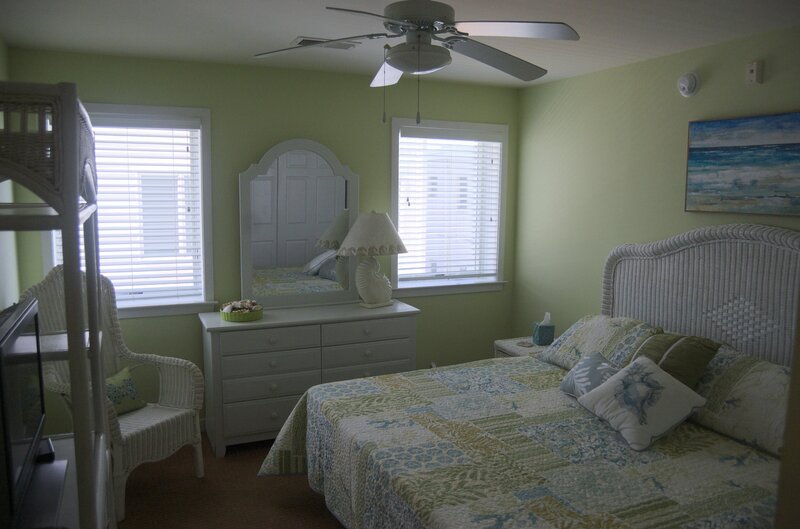 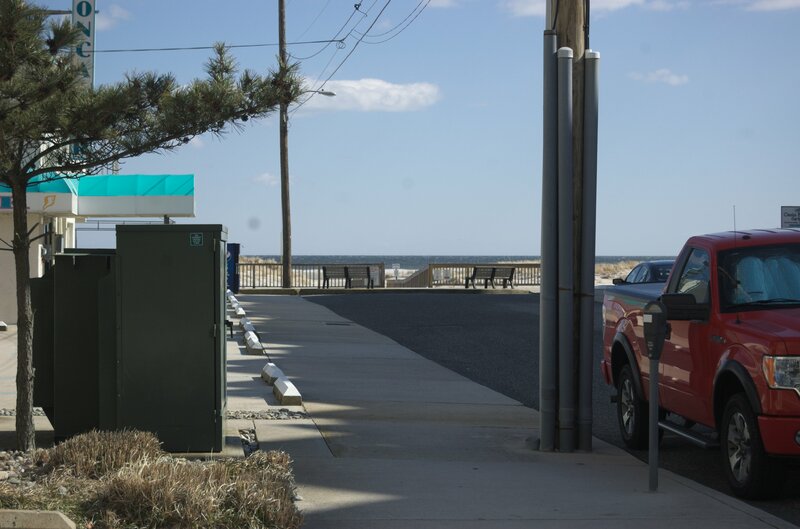 503 EAST STANTON ROAD #101 - THE MARE BELLA CONDOMINIUMS - 3 bedroom 2.5 bath vacation home located beach block with ocean views! 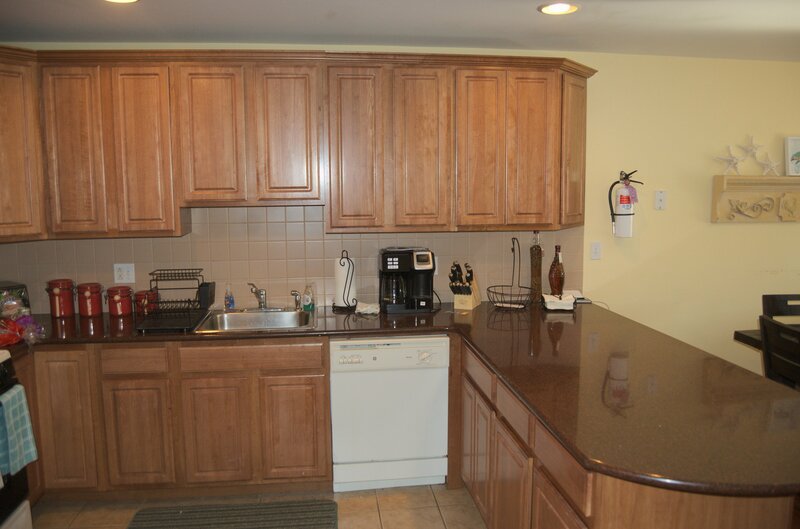 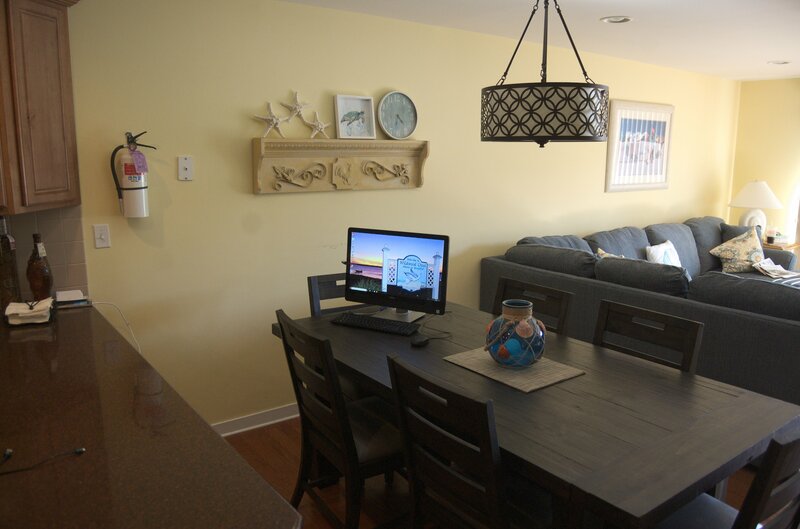 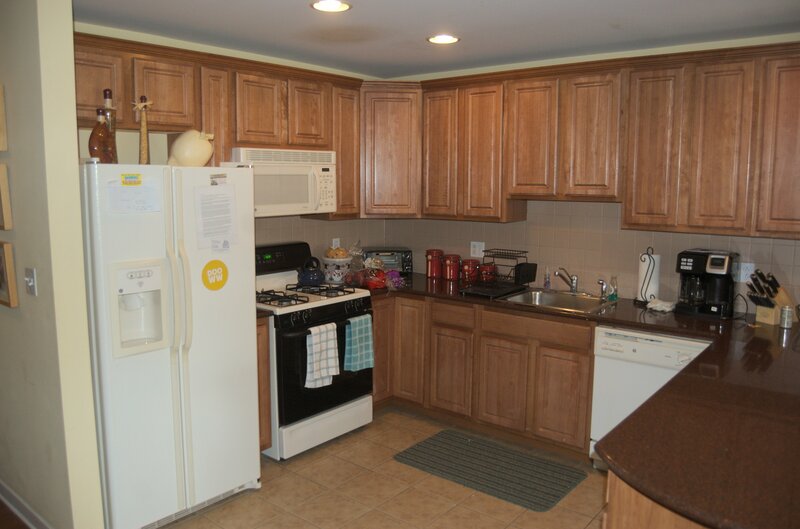 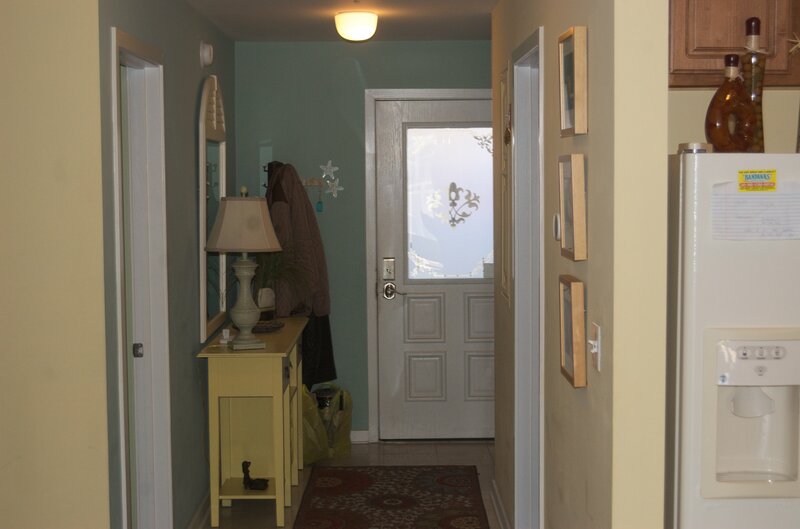 Home offers a full kitchen with range, fridge, microwave, disposal, dishwasher, toaster and coffeemaker. 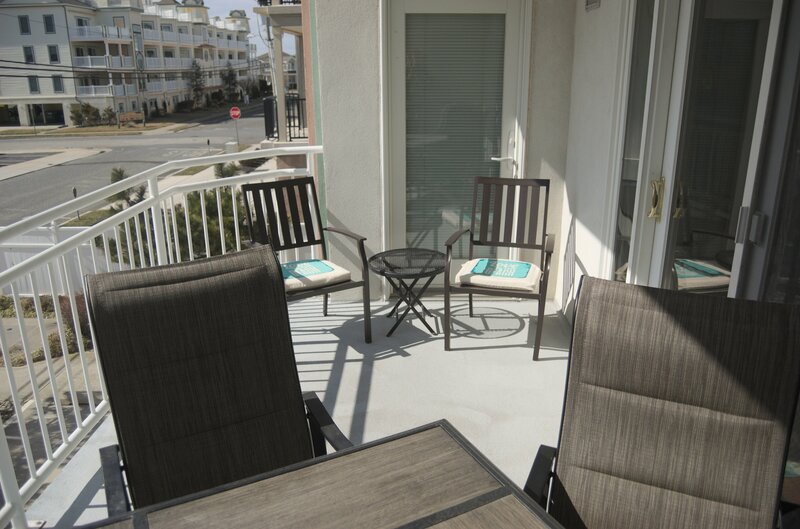 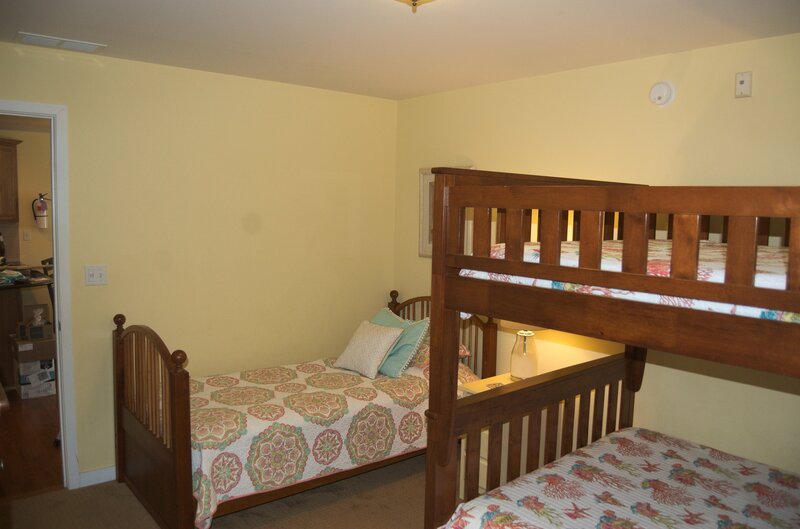 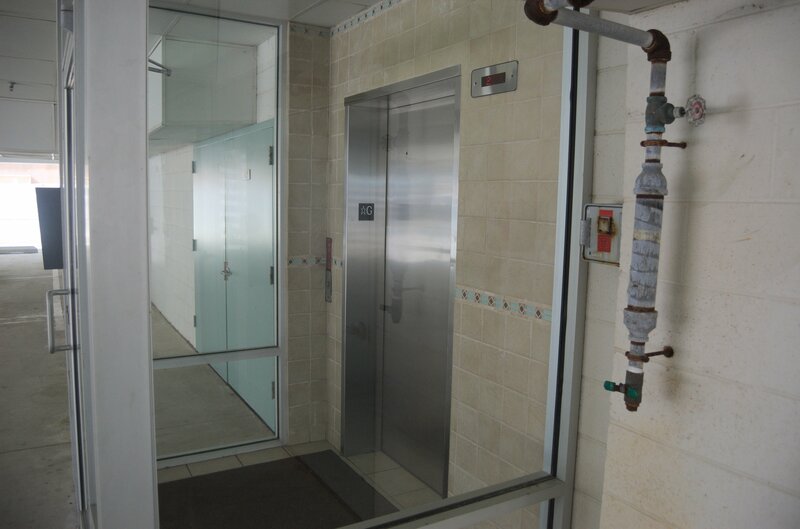 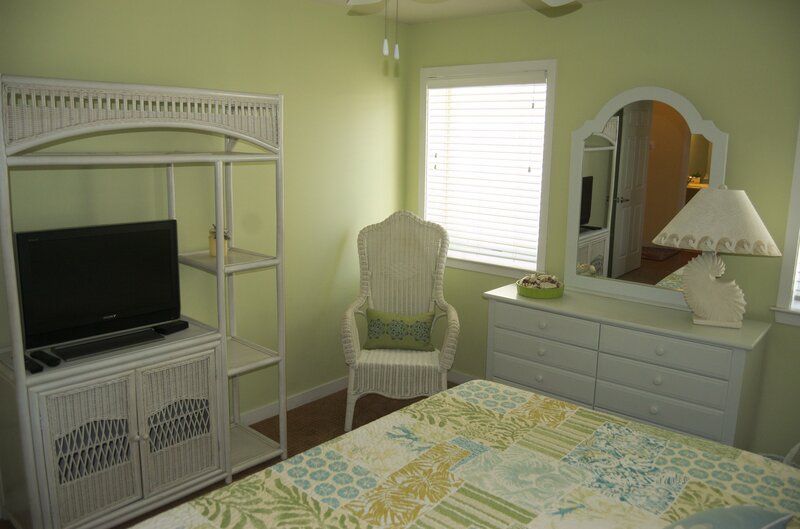 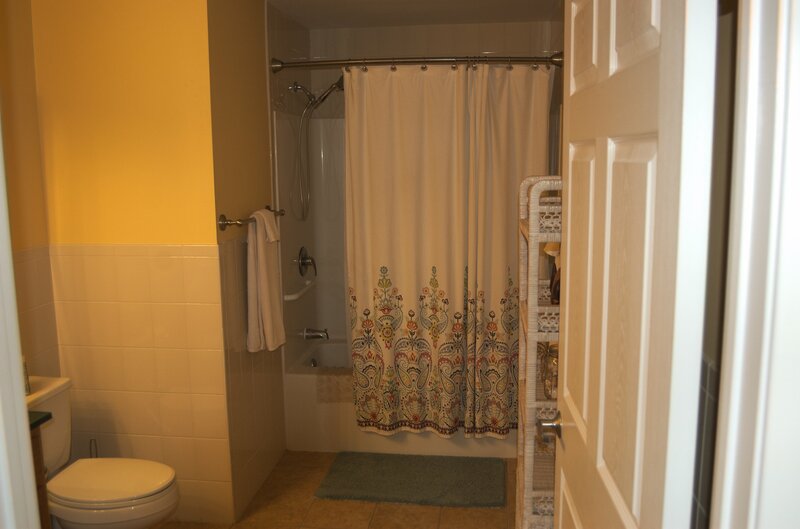 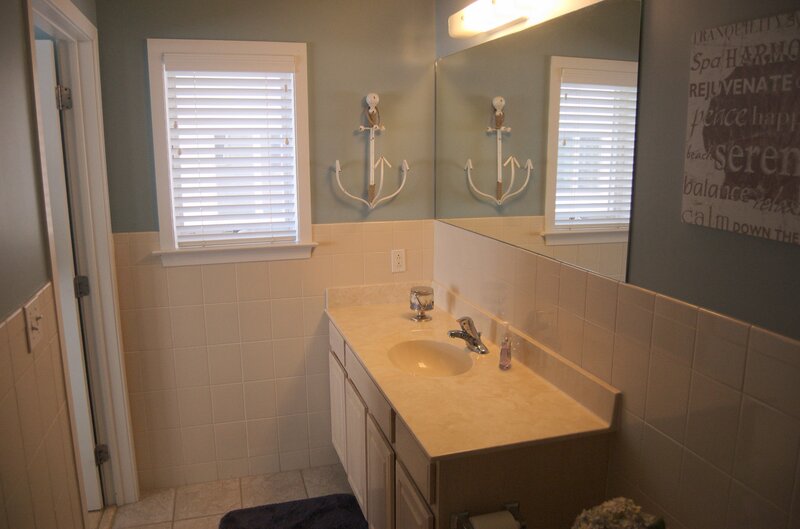 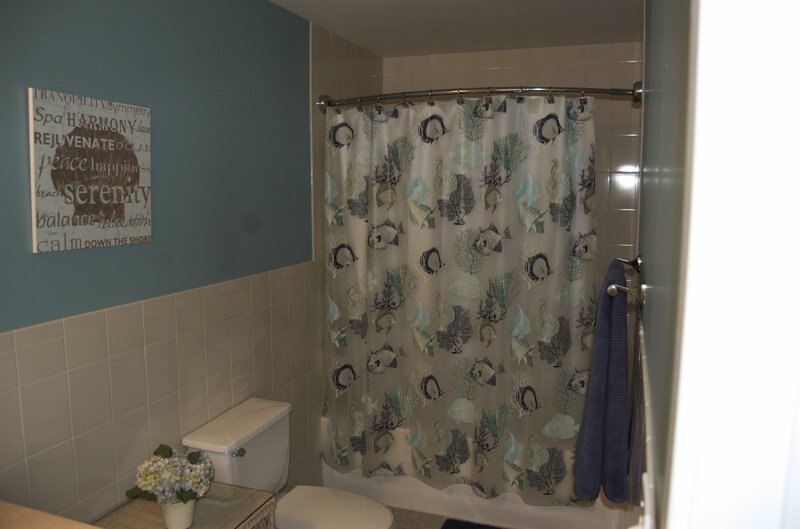 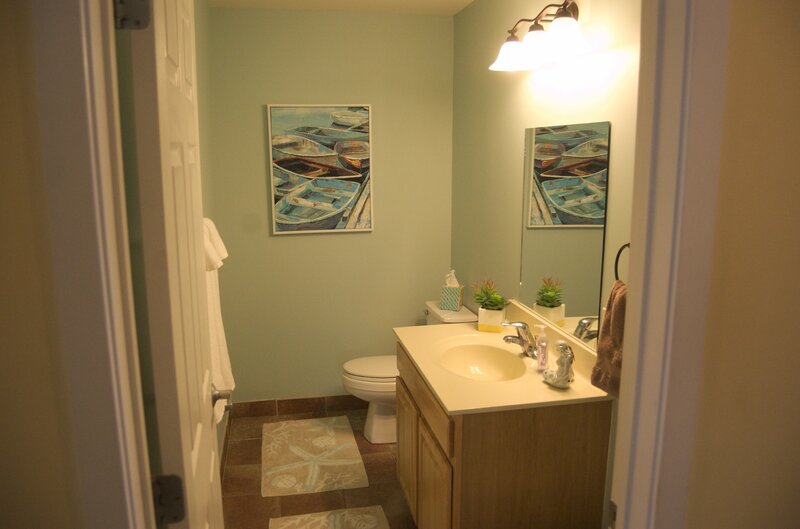 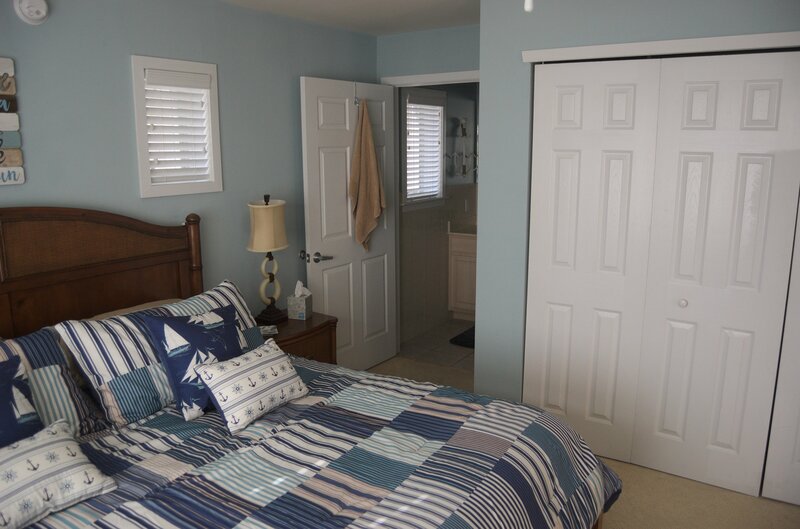 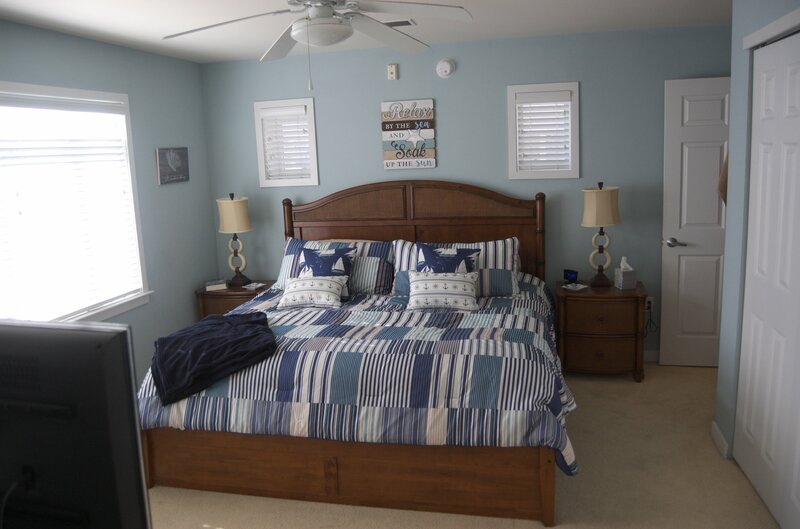 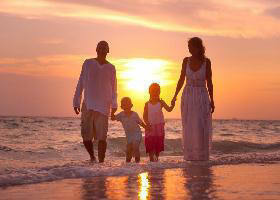 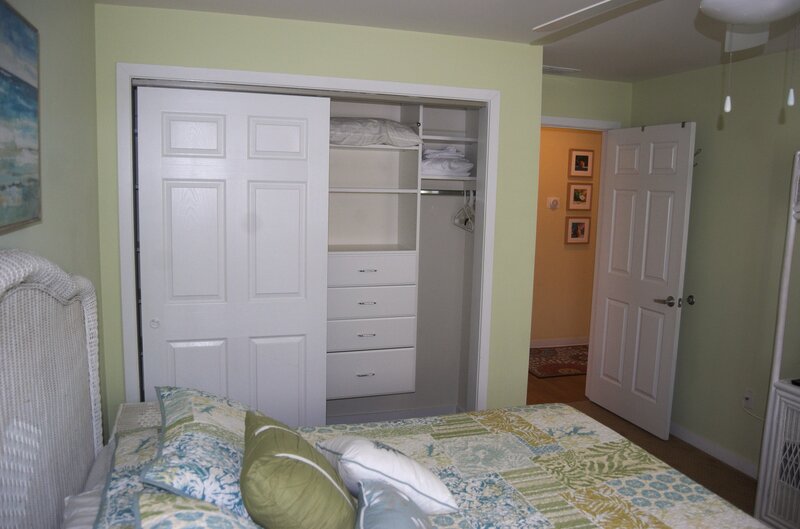 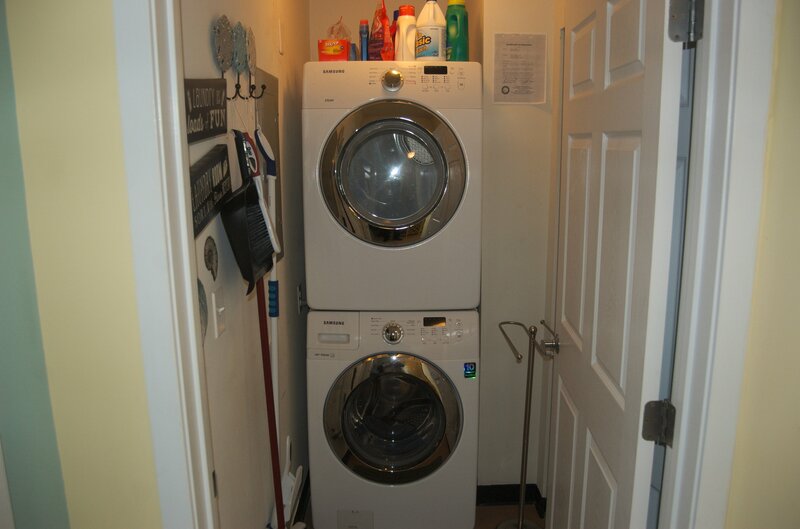 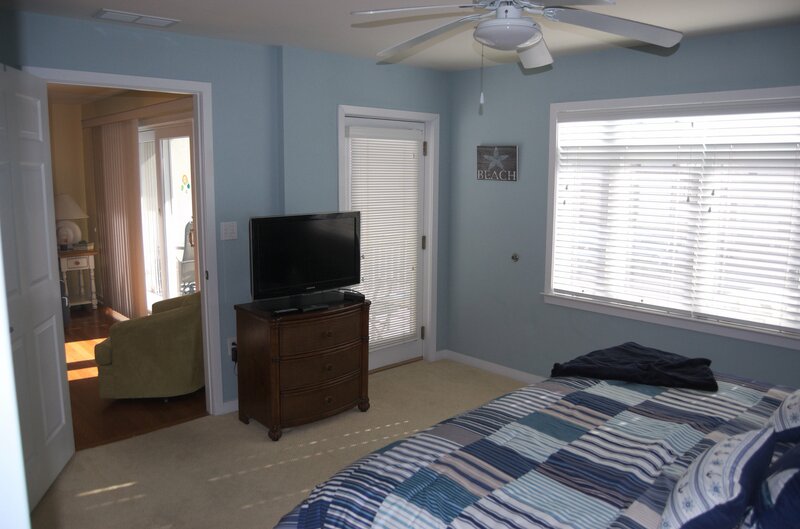 Amenities include central a/c, washer/dryer, balcony, outside shower, elevator, wifi and gas grill. 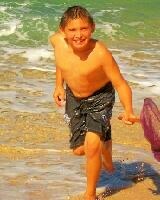 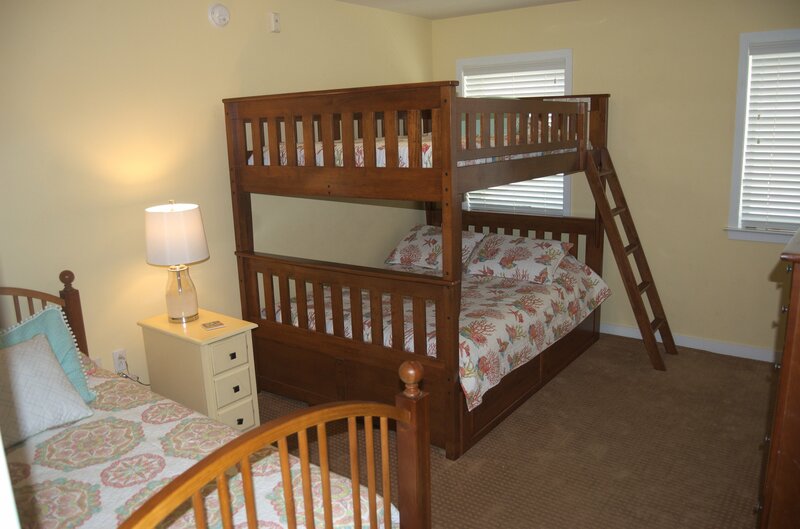 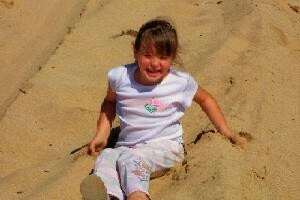 Sleeps 8; king, king, full on full bunk bed with full trundle + twin bed, and full aerobed.